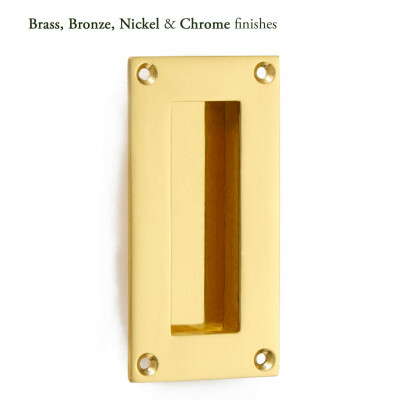 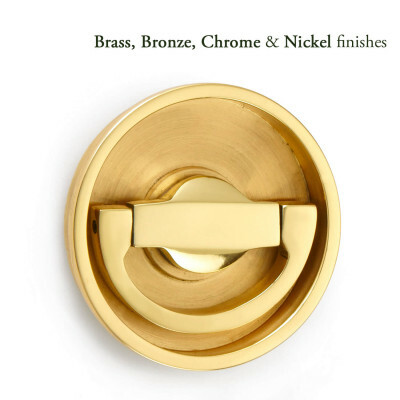 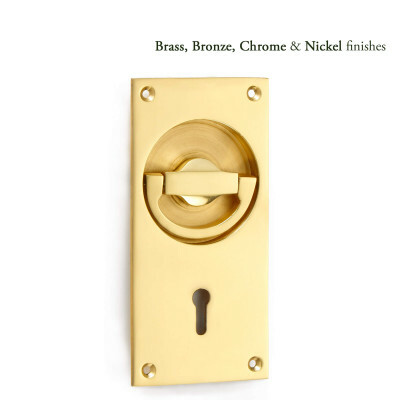 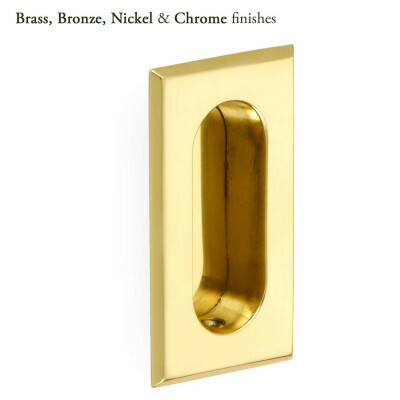 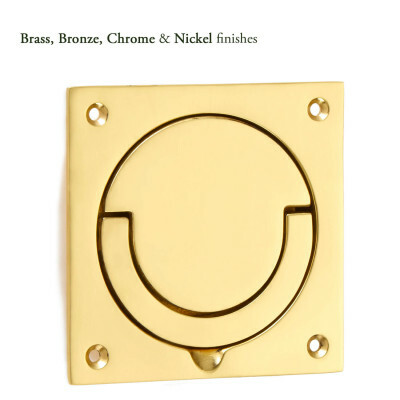 Introducing a range of door handles with contemporary modern styles and finishes. 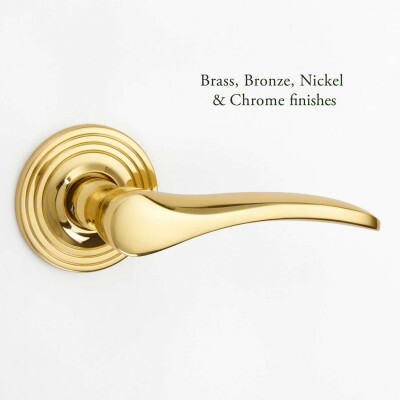 Take a look at our lever handles, pull handles, flush handles, flush pulls and edge pulls. 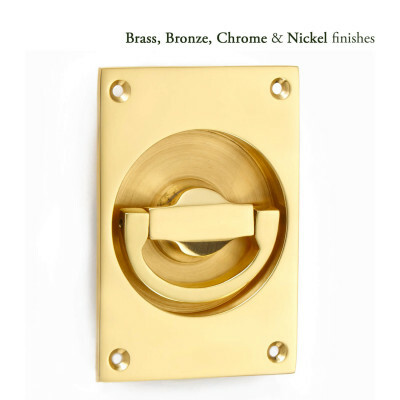 Classic polished and satin nickel and chrome as well as more current satin brass and dark bronze finishes too.